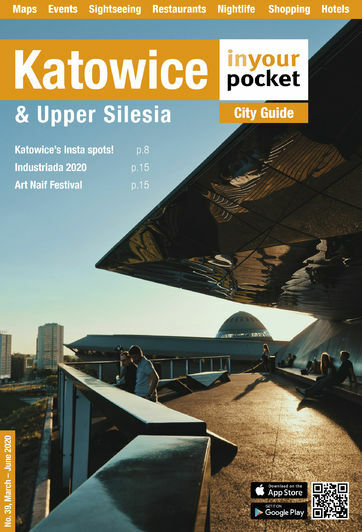 Silesia is known to many as a sprawling post-industrial metropolis that is more akin to a culinary wasteland than a growing centre of world-class cuisine for cunning connoisseurs. The last few years have brought drastic changes to the once dreary dining scene and the service industry can now join the esteemed ranks of the coal and steel industries in the area. Many culinary trends have taken hold and ethnic cuisine of all shapes and sizes are vying for your attention and appealing to your appetite. Don't overlook the local fare either as there is a veritable renaissance happening in Silesian cuisine as well as a plethora of Polish places. Tipping at least 10% for table service is customary, though it may not always be deserved. Smacznego!